The special sound of New England contra music has inspired dancers for generations. The music played in the Monadnock Region along the Connecticut River from the 1970s to the early part of this century was particularly special. 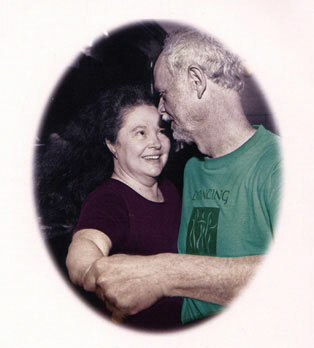 Sadly most music heard at contra dances today lacks the traditional roots and reflects the pop culture. We feature the artists who played in this ‘classic’ period, and welcome you to share the joy of contra.